Everything you need to know about finding, designing, building, remodeling, and financing your home. Inside expert tips on the whole process. 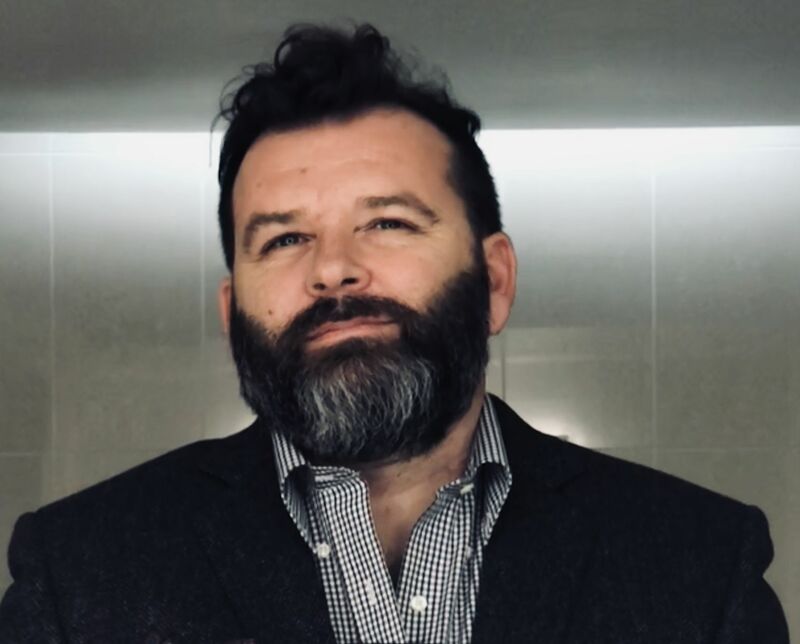 In 90 minutes you will get all the information you need to be a smarter consumer. 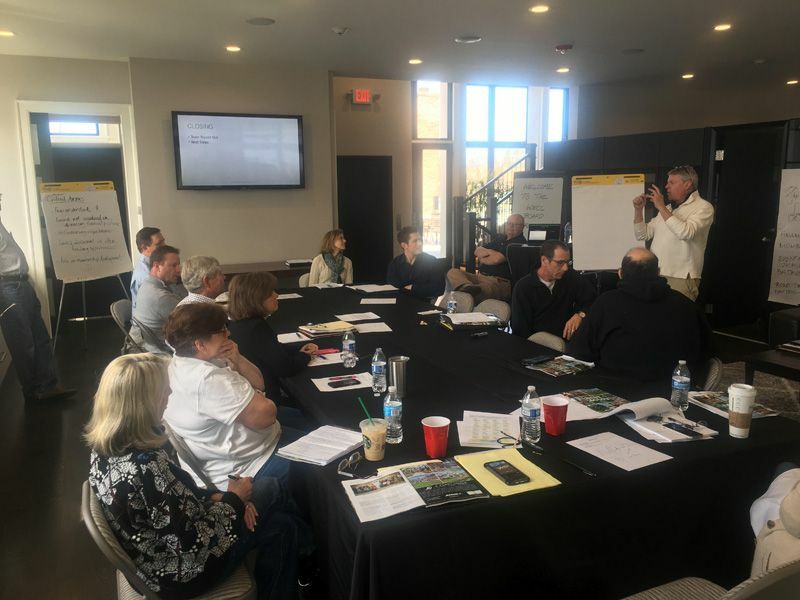 Question and answer session led by Architect, Realtor, Builder, Remodeler & Mortgage broker. Cost - Free to attend! 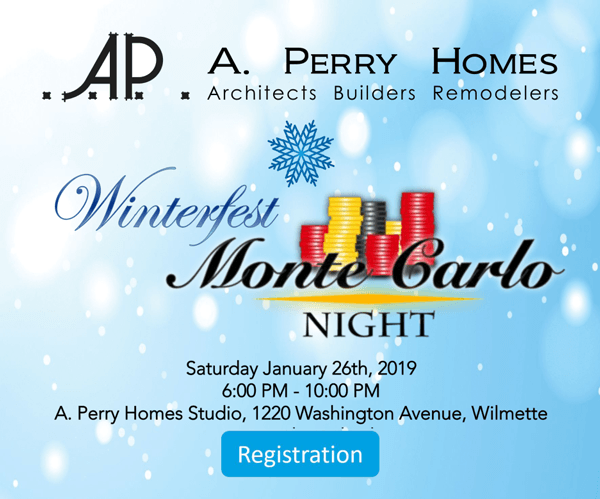 A. Perry Homes' annual Winterfest event is an upscale cocktail attire Gala and silent auction benefitting Northwestern Settlement. This year's theme is a night in Monte Carlo and will feature blackjack, poker, craps, roulette and the opportunity to win some fabulous prizes. We look forward to seeing you there; it will surely be an excellent evening! Cost: $50 entry includes food, drink, and $500 in chips. This holiday season, giving back is as easy as building a gingerbread house. 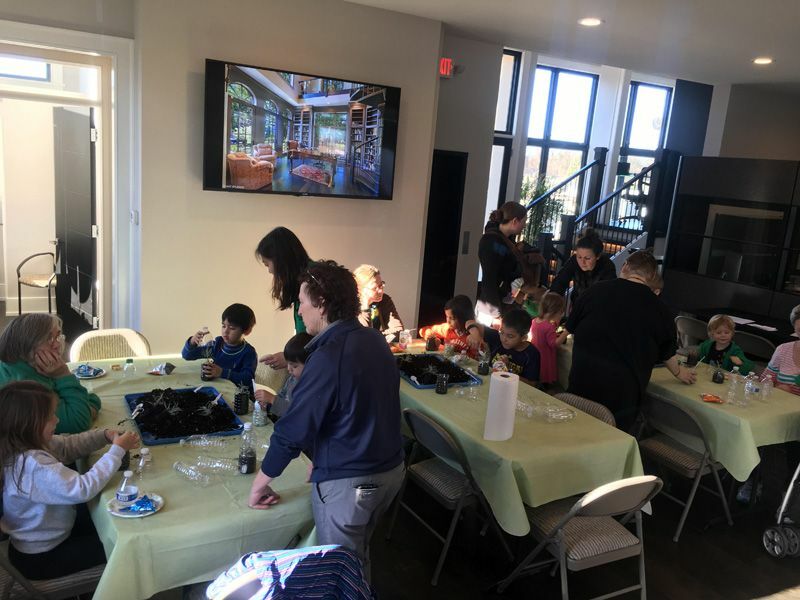 A. Perry Homes hosted their annual Gingerbread Building for Charity event. 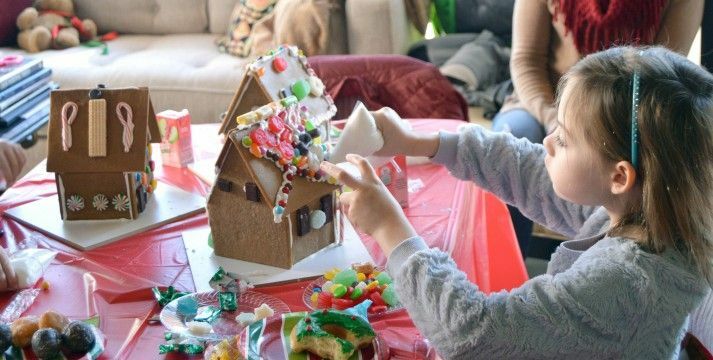 Kids built their best gingerbread house and the winner received $250 to donate to their favorite charity. 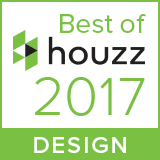 Our architects and staff will be on hand for technical guidance and to ensure everyone has a great time! 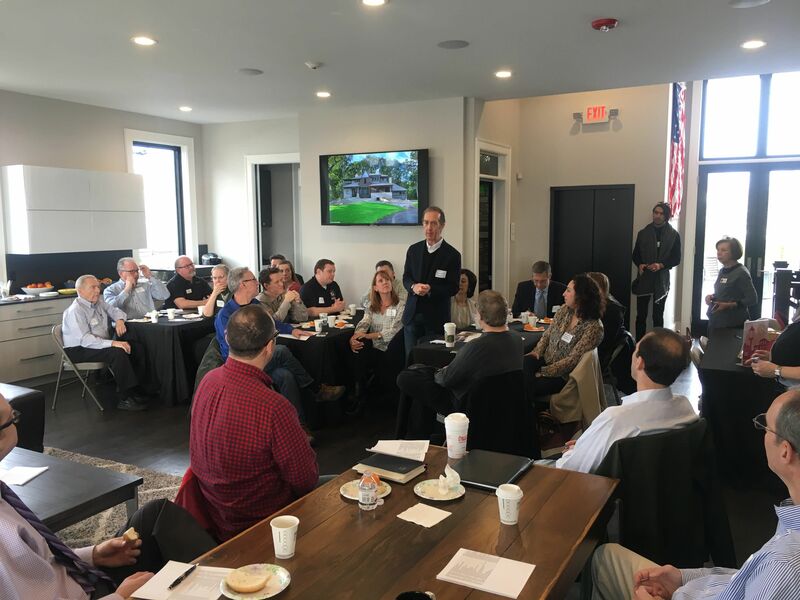 Join us for the 15th annual MainStreet Libertyville Home Tour on Saturday June 9th and tour TWO A. Perry Homes. The 'Architect's Cottage' at 1203 Oak Trail Drive and the 'New American Tudor' at 15551 W. Rockland Road will both be open from 10:00 - 3:00. The Architect's Cottage is FOR SALE. All the photos and listing information can be seen at www.1203OakTrail.info. 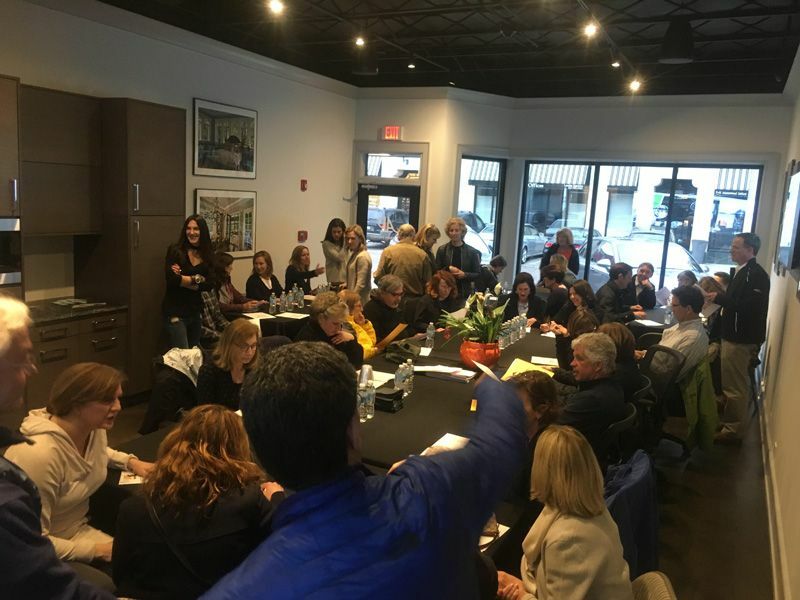 Get your $20 tickets for this rare opportunity to tour two A. Perry Homes at https://mainstreetlibertyville.org/events/libertyville/home-tour/. 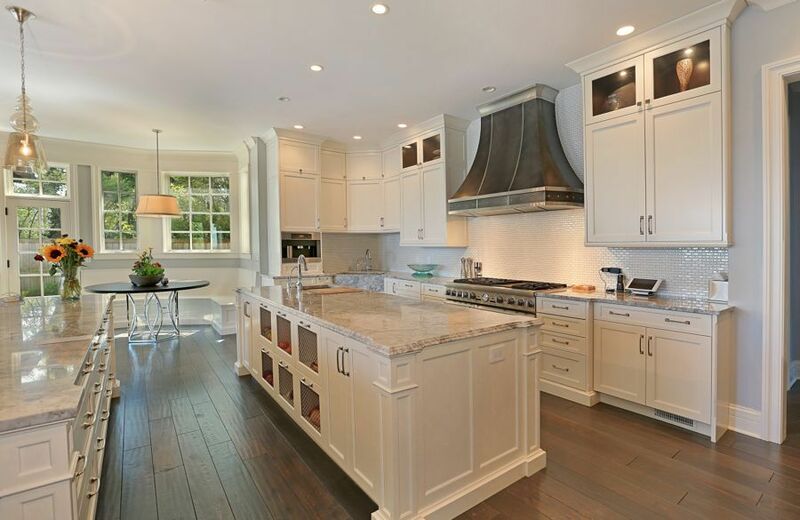 The Junior League of Evanston-North Shore invites you to join us for Magical Year 8: Designer Kitchens of The North Shore Friday May 4, 2018! 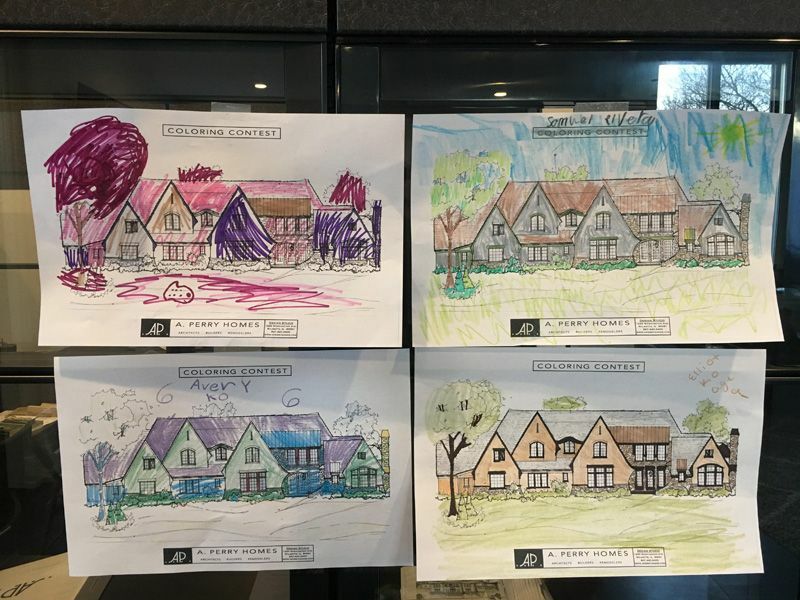 A. Perry Homes will have TWO homes featured on the Tour. 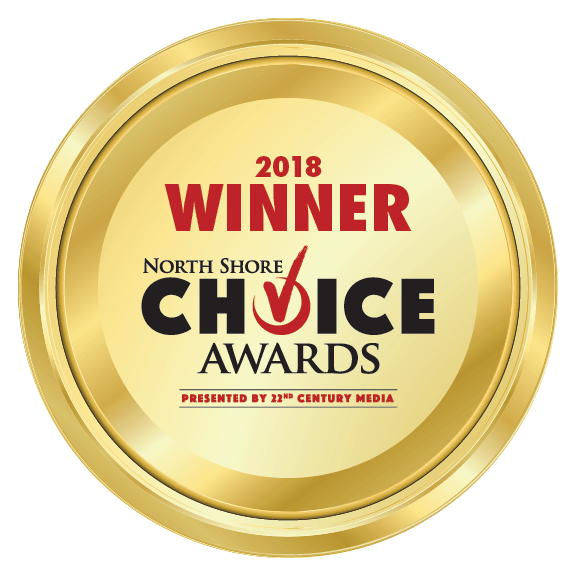 The annual Kitchen Tour, held each spring, is devoted to showcasing a selection of the North Shore’s exquisite residences, specifically highlighting the latest in kitchen design, architecture, and a range of exceptional interior design and styles. Additionally, complementary tabletop and floral trends from local vendors are featured throughout each home. 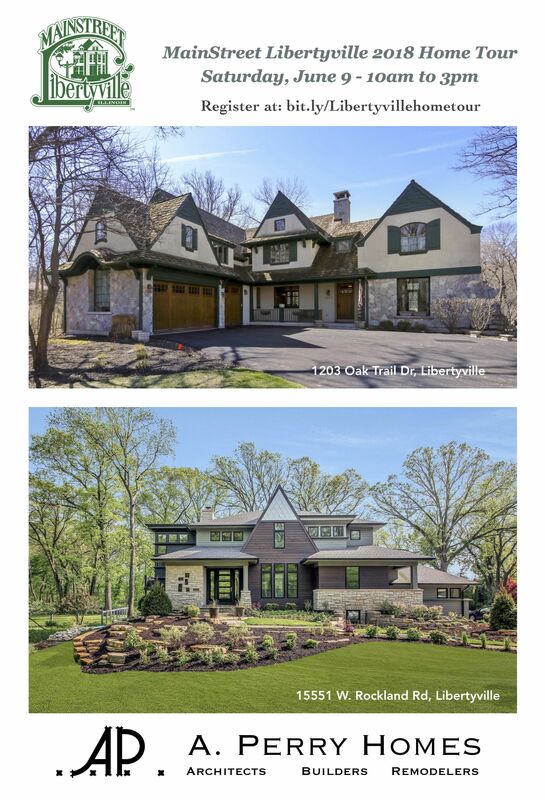 The tour is a self-guided through five homes in Winnetka, Kenilworth, Wilmette and Glenview. 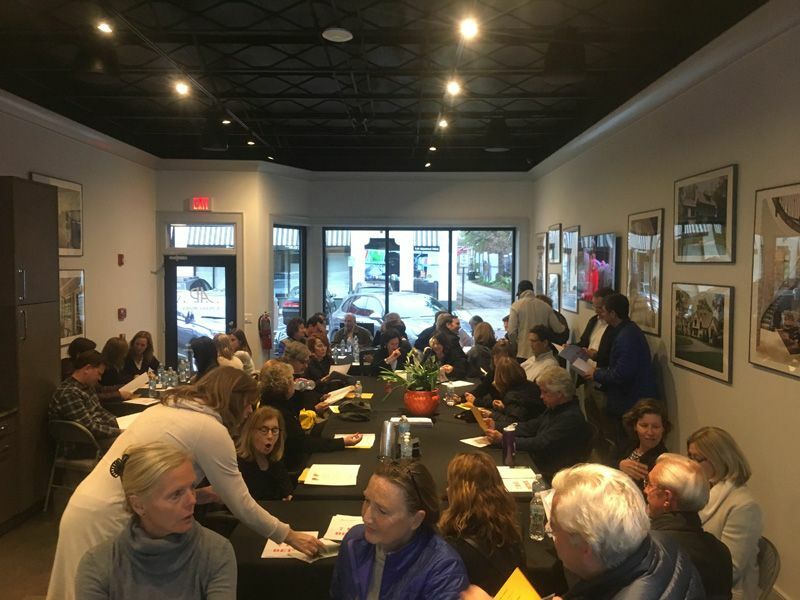 Proceeds from the tour support the Junior League of Evanston- North Shore’s funding for the charitable activities of the League. We are an organization of women committed to promoting volunteerism, developing the potential of women, and improving communities through the effective action and leadership of trained volunteers. Its purpose is exclusively educational and charitable. 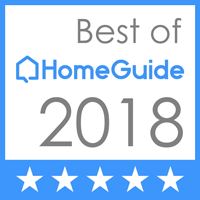 The Women's guild proudly invites you tour 5 of Libertyville's finest homes on their annual "Doorways to Christmas" Housewalk on Wednesday December 6th from 10:00 am - 8:00 pm. 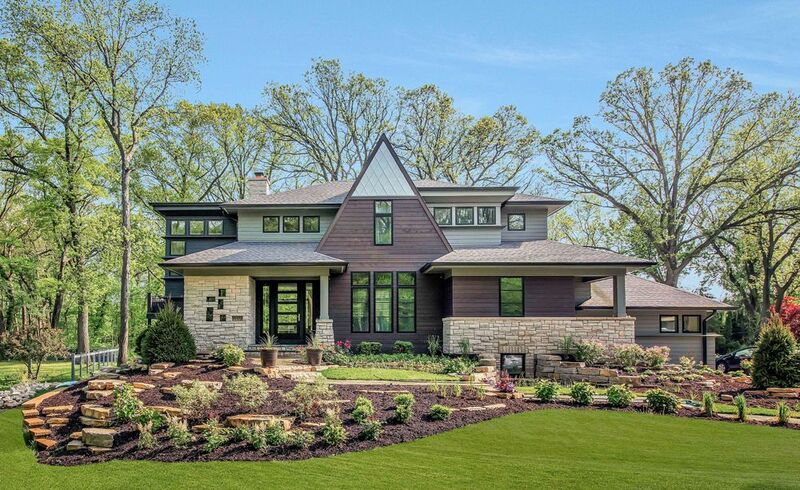 Newly constructed and designed for a young growing family, the homeowners wanted a home unlike any other which combined Tudor, Contemporary, and Prairie styles. Don’t miss the secret fireplace log bench, built-in Cat Condo, powder room stone wall, ’Fin’ trim details, expansive kitchen island with 6 foot sink, and many other unique architectural elements. Contact Anthony at [email protected] or at 847-370-0668 to register. See more of their work at www.APerryHomes.com. 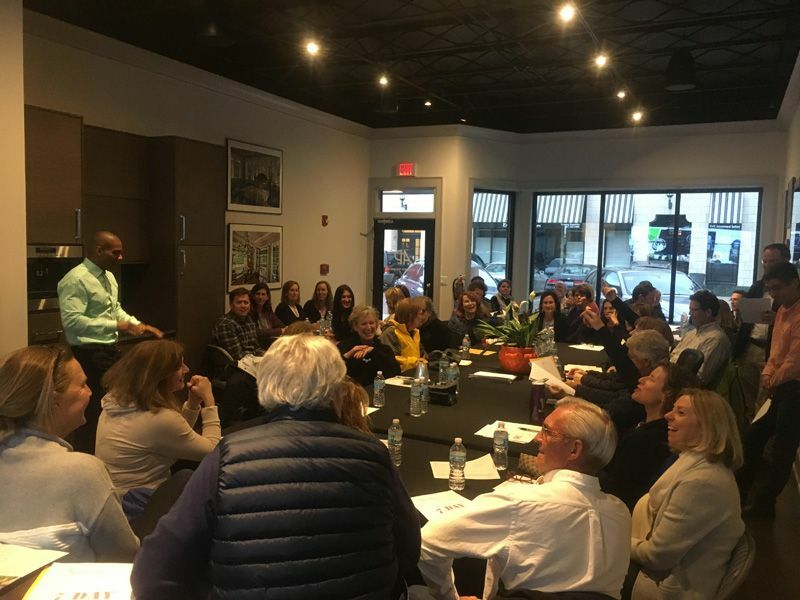 The Winnetka-Northfield Chamber of Commerce used the A. Perry Design Studio to host their first ever retreat lead by the Executive Service Corp. 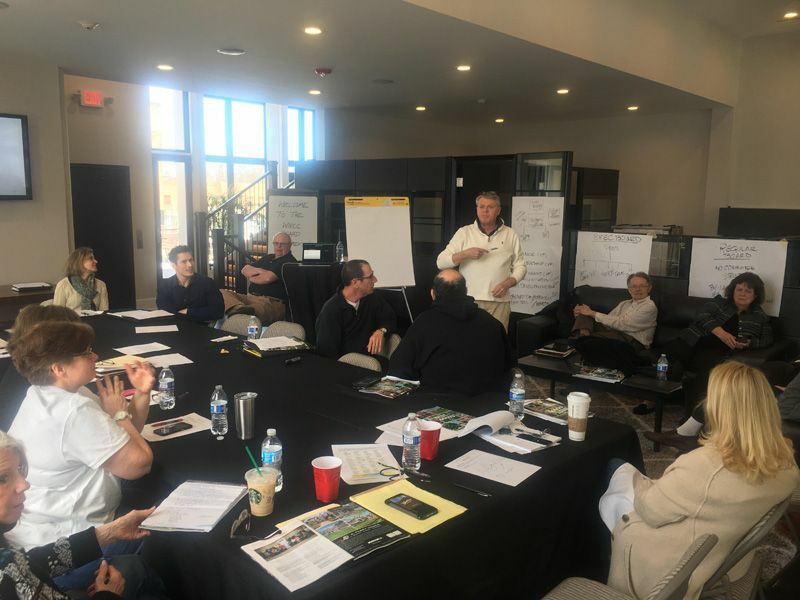 Topics of discussion included: Building a successful board, Ensuring effective planning, and Ensuring adequate financial resources. 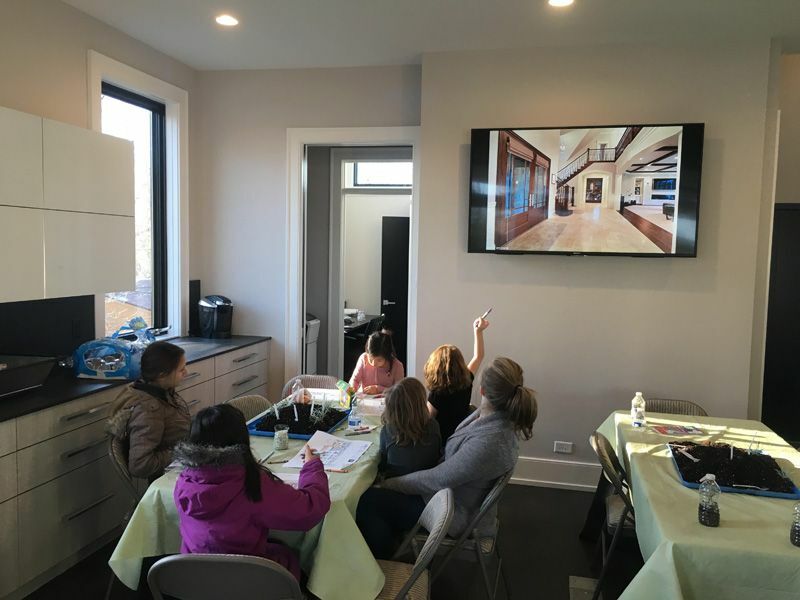 Take a Screen Break and learn about micro climates while planting a mini-terrarium using recycled materials at A. Perry Homes new Design Studio at 1220 Washington Ave, Wilmette. Instruction and all materials are generously provided by Lurveys Supply & Garden Center. 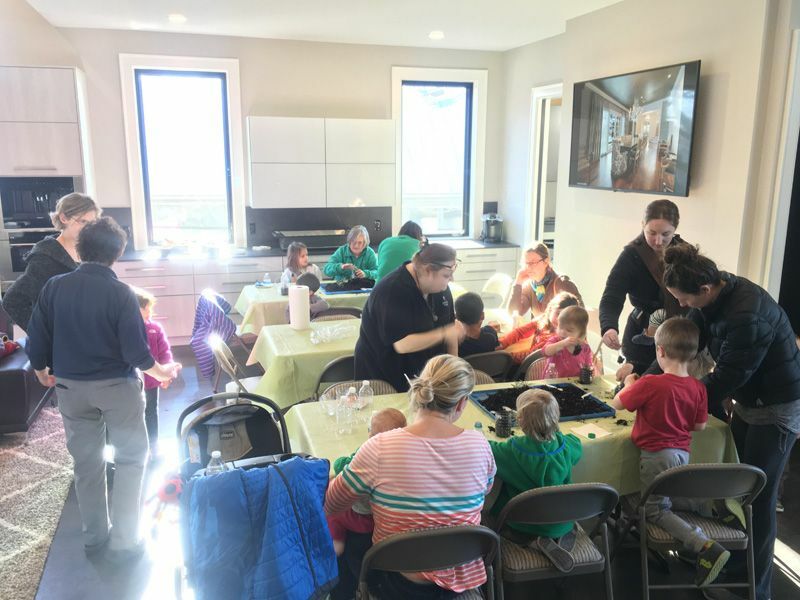 A. Perry Homes partnered with the Alliance for Early Childhood to provide screen free activities in March. 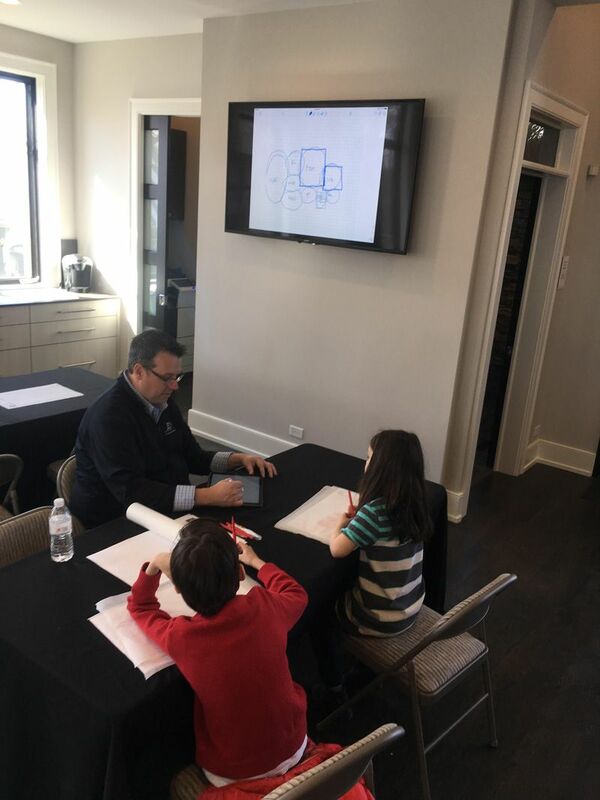 Kids visited A. Perry Homes design studio on Saturday March 11th at 1220 Washington Ave in Wilmette from 12:00 - 3:00 and learned how to design their very own custom home from an A. Perry Homes principal architect. The National Charity League, is committed to the development of mothers and daughters as leaders and is dedicated to improving local communities through hands-on volunteerism. 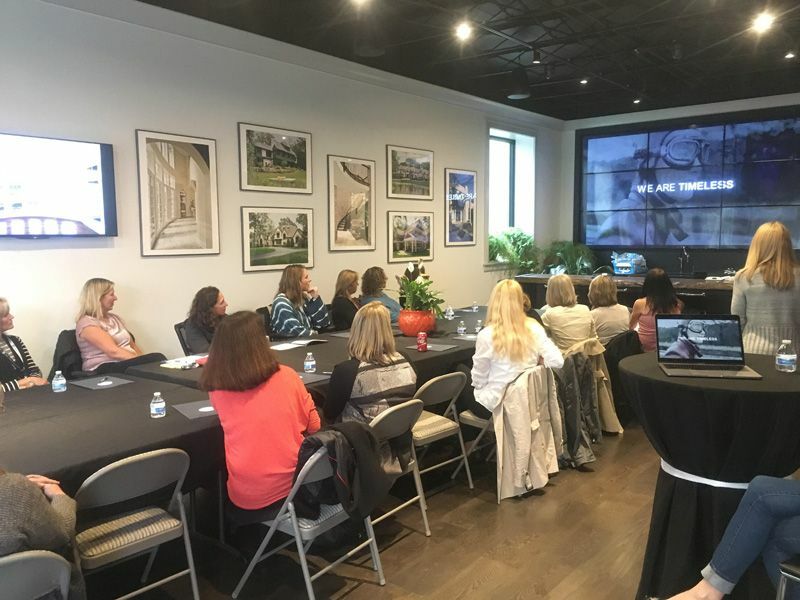 The NCL Experience inspires and empowers women to succeed as confident, well-rounded and socially aware contributors to society. 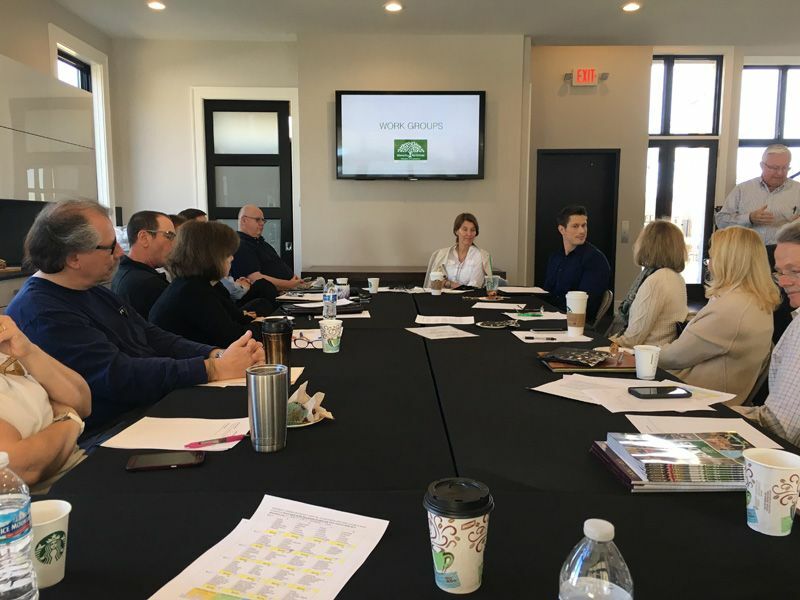 Each NCL chapter promotes social awareness by considering the local community’s needs and selecting appropriate non-profit organizations to serve. Each Chapter then supports its philanthropic partners through hands-on volunteer activities. Mothers and daughters participate in a six-year core program of community service, leadership development, and cultural activities. 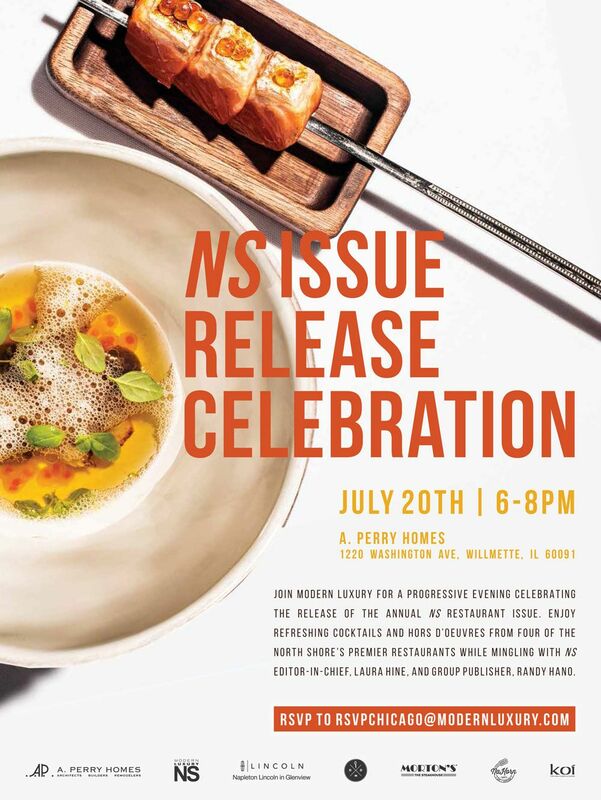 JOIN MODERN LUXURY FOR A PROGRESSIVE EVENING CELEBRATING THE RELEASE OF THE ANNUAL NS RESTAURANT ISSUE. 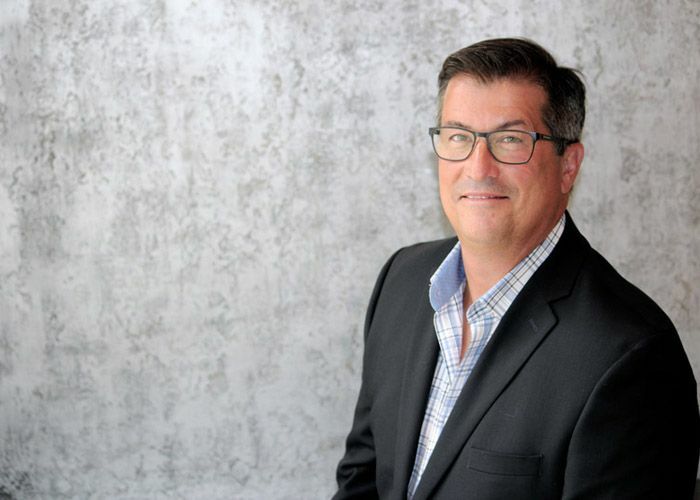 ENJOY REFRESHING COCKTAILS AND HORS D’OEUVRES FROM FOUR OF THE NORTH SHORE’S PREMIER RESTAURANTS WHILE MINGLING WITH NS EDITOR-IN-CHIEF, LAURA HINE, AND GROUP PUBLISHER, RANDY HANO. 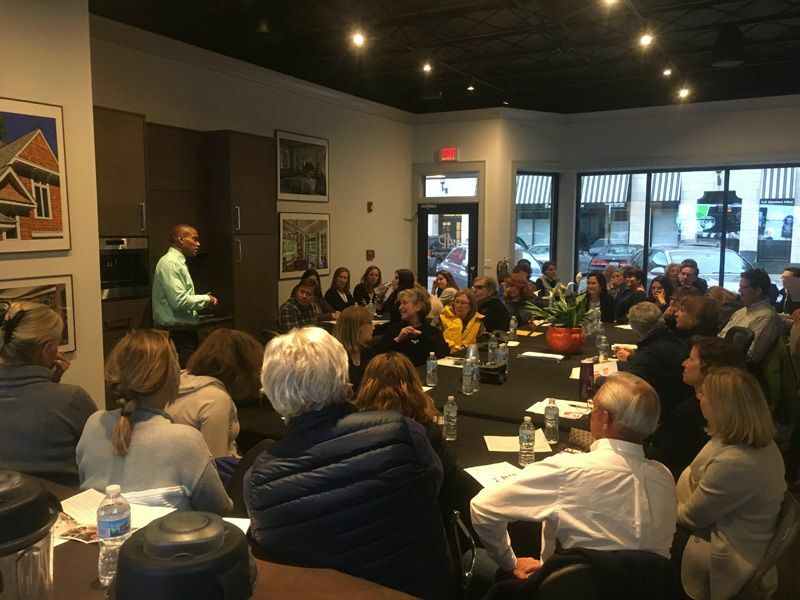 Designer Kitchens of the North Shore Kitchen Tour - Hosted by the Junior League of Evanston-North Shore. 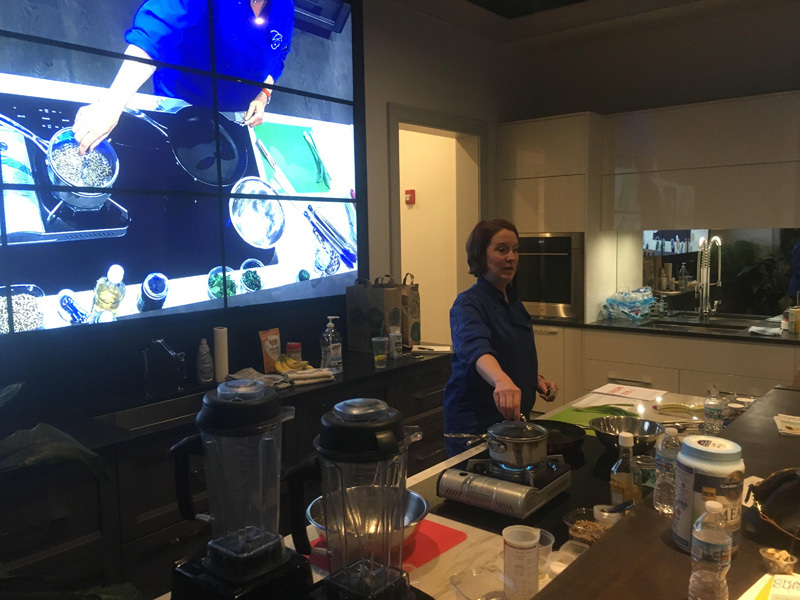 The 2017 Designer Kitchens of the North Shore Kitchen Tour will take place Friday, May 5, 2017. 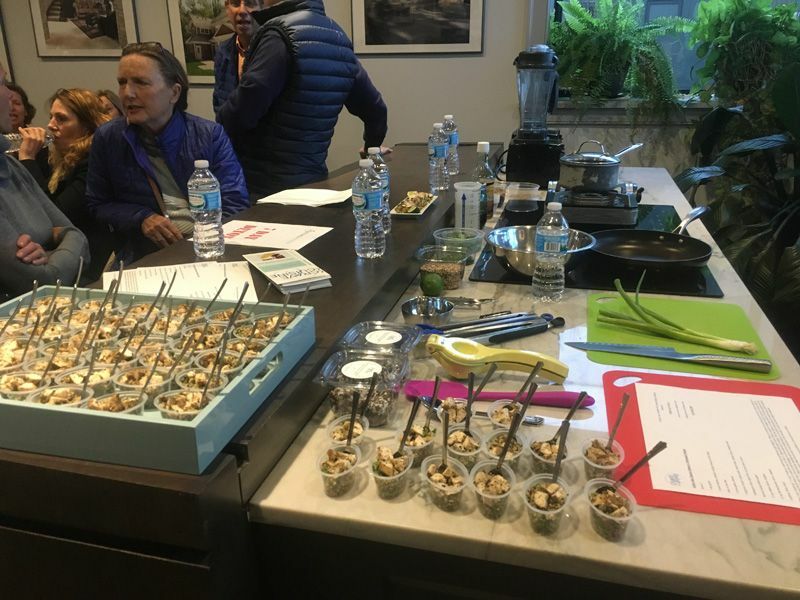 In its 7th year, the Kitchen Tour raises significant revenue to fund important programs of the Junior League of Evanston-North Shore. ScreenBreak began as “TV Tune Out Week” in 1995. The event focused on swapping television time for more engaging entertainment options. 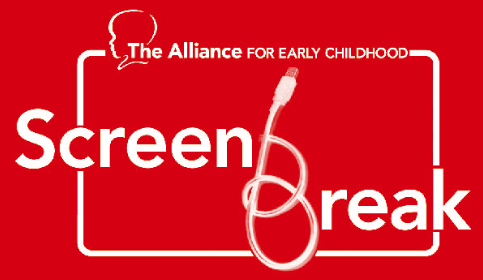 As technology advanced, this special week expanded to include all types of electronic screens, and the name “ScreenBreak” was adopted to reflect this inclusive approach. 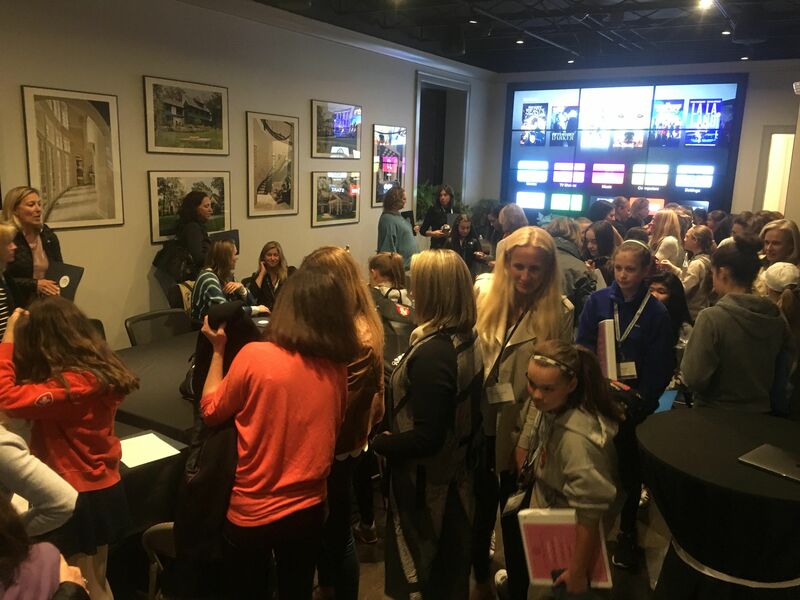 The program reminds parents, educators, and students the value of stepping away from screen-based technology to participate in more engaging, play-based learning and entertainment options. The week-long community tradition offers seven days of free events to help encourage children and families to "take a break" from screens and limit time using TVs, computers, video games, tablets, and even texting. 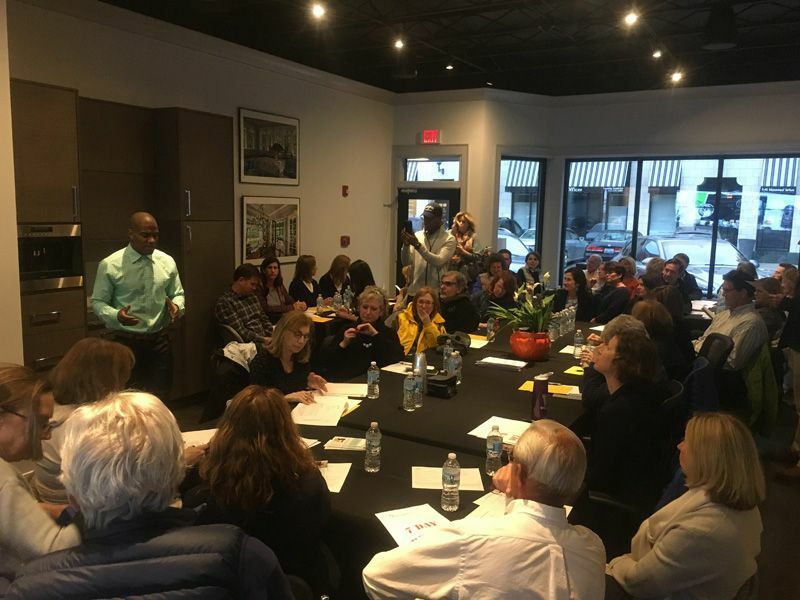 More than 5,000 community members and dozens of local businesses and organizations participate in ScreenBreak every year. The 2017 theme "Power Up Your Imagination" encourages families to turn off the screens and turn on your creativity! Whether a child wants to bake a pizza, practice yoga, learn a new language, play BINGO, help animals, or make a flower arrangement.... ScreenBreak has something for everyone. Families are encouraged to participate by attending the free activities and events throughout the North Shore. 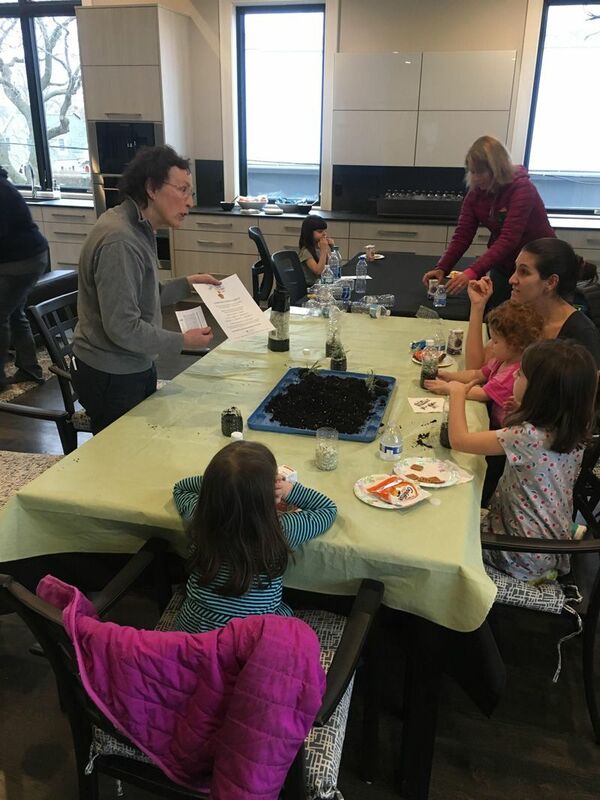 A. Perry Homes will be hosting Terrarrium making with Lurvey Supply & Garden Center on March 6th, 8th and 10th from 3:30 - 4:30. 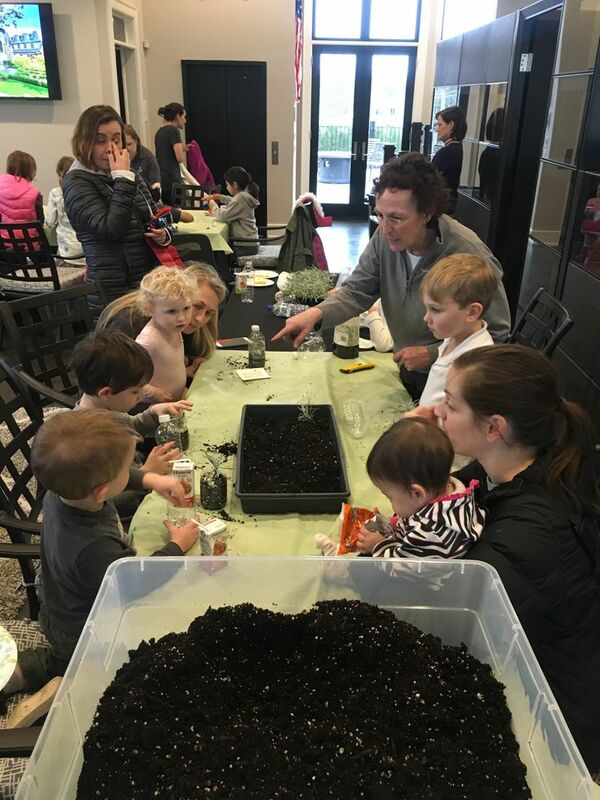 Children can learn about micro-climates while planting a mini-terrarium using recycled materials at A. Perry Homes new Design Studio at 1220 Washington Avenue, Wilmette. This event is free and for all ages. Instruction and all materials will be generously provided by Lurvey’s Supply & Garden Center. Children must me accompanied by an adult and reservations are required. Everyone is invited to take the ScreenBreak Challenge. ScreenBreak guides are available for $10 and provides a full list of mostly free events for the week and access to all activities. Additional payment may be required from some activities. To order your guide, email [email protected]org. 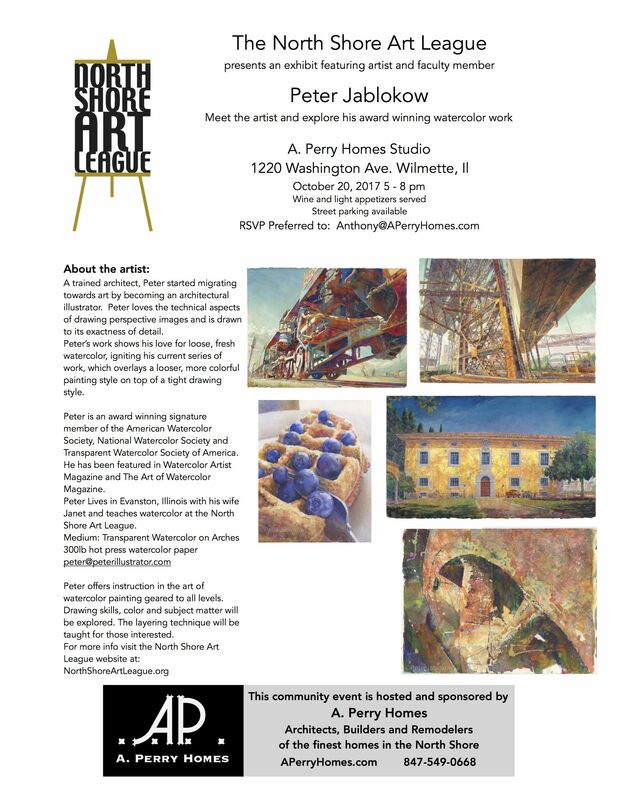 Please join us as we celebrate the official grand opening of our new studio space in Wilmette. 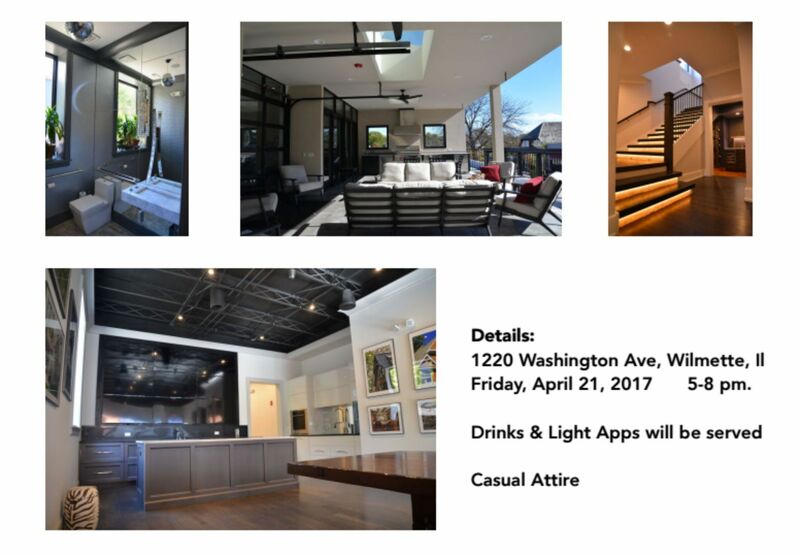 Drinks and light apps will be served. 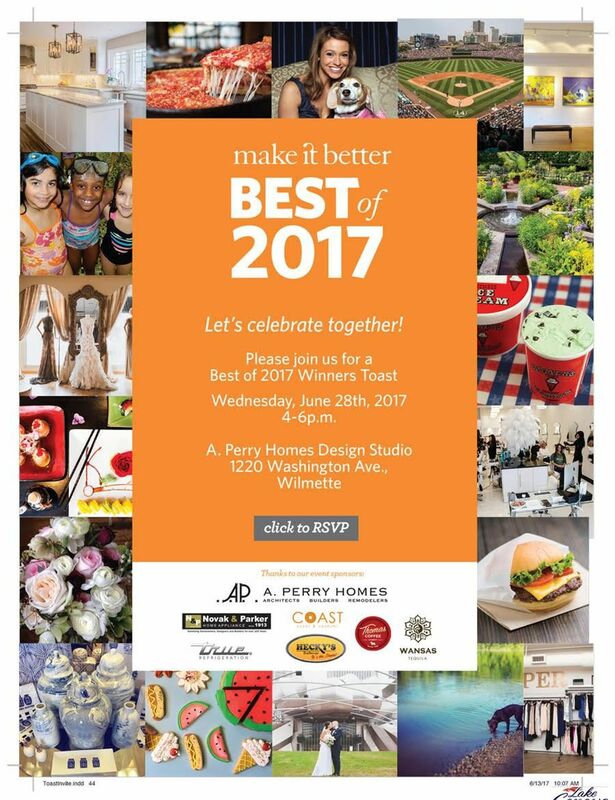 Please join us as we celebrate the official grand opening of our new studio space in Wilmette. 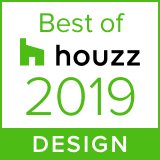 More than an architect’s studio, it is a place for the community to gather for education, design ideas and inspiration. It is a laboratory for new ideas in materials, and inspirational living. The many design features include a rooftop organic community garden, a demonstration kitchen, a wine tasting room, a unique collaboration space, an indoor-outdoor shower and the the famous “Disco” bathroom. 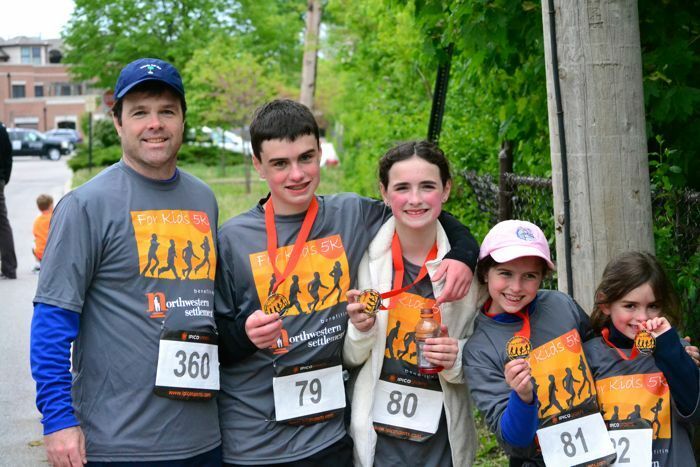 The For Kids 5k is our annual race benefitting the kids of Northwestern Settlement, a charity that nurtures, educates and inspires families in Chicago’s West Town community. 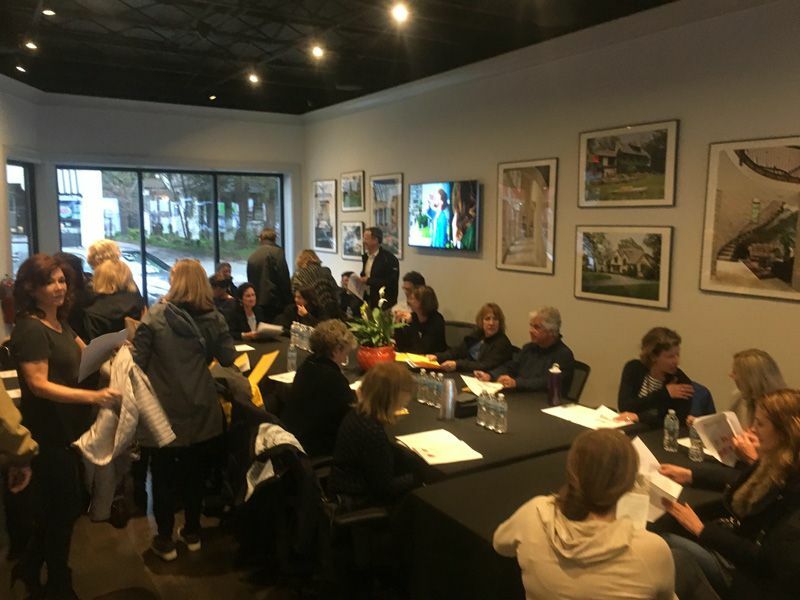 Beginning outside our design studio and winding through the beautiful neighborhoods of Winnetka and the Green Bay Trail, ending with a finisher's party complete with live music, food and fun. All children receive finisher medals, and awards for the fastest stroller. 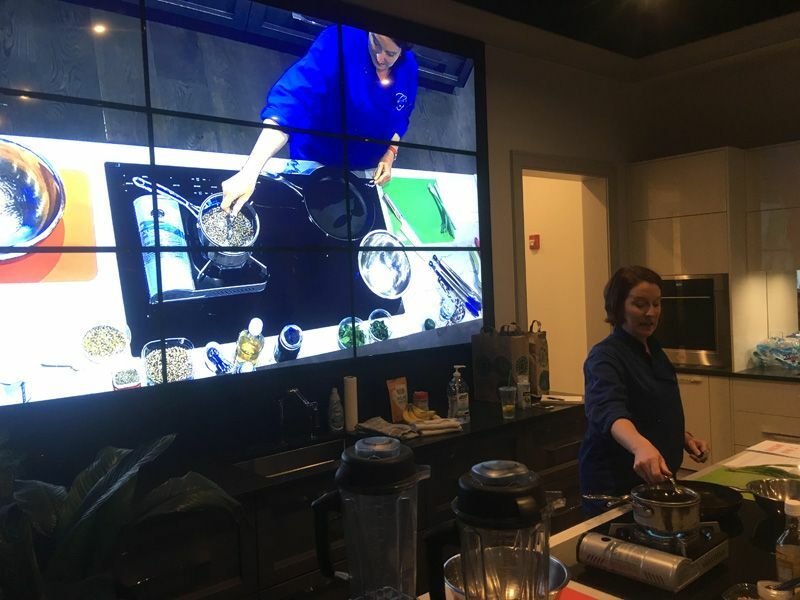 At a very special evening, Healthful Habits shared some cooking techniques at the A. Perry Studio. 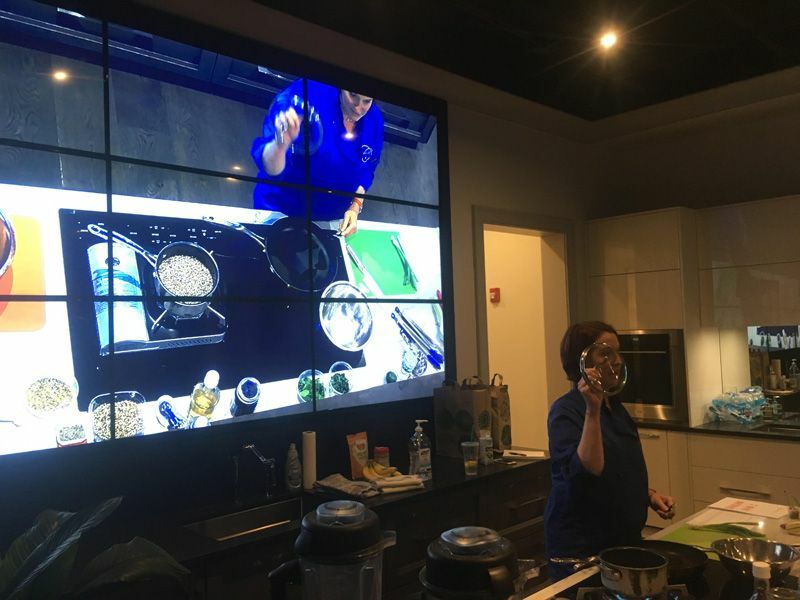 The talented Chef HC served up a delicious plant-based dinner, and as a special treat to guests, the world-renowned Dr. Colin Campbell, author of the New York Times best selling book, The China Study, skyped in for a live interview. 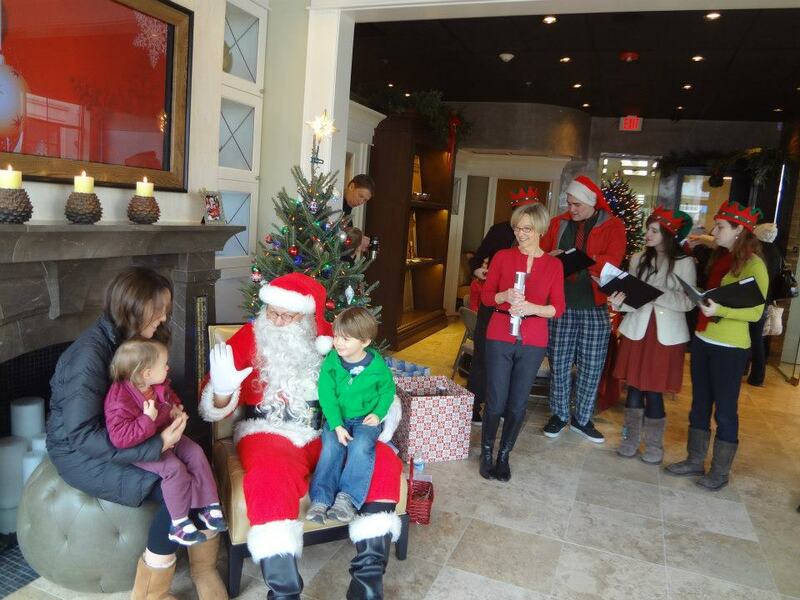 A day of holiday fun for the kids featuring photos with Santa in front of the A. Perry fireplace, horse and carriage rides around charming Winnetka, live music from the New Trier Choir, crafts, hot cocoa and snacks. 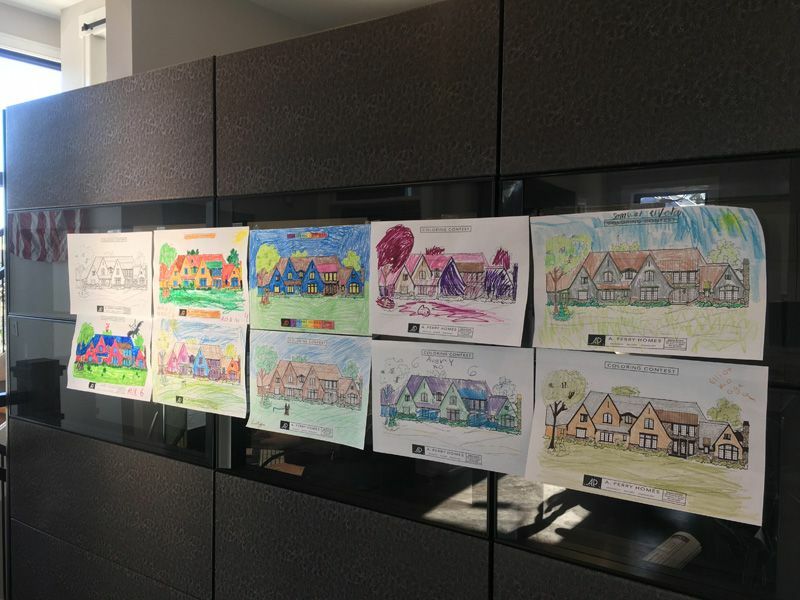 Here's one of the winners of the annual A. Perry Haunted House Coloring Contest! 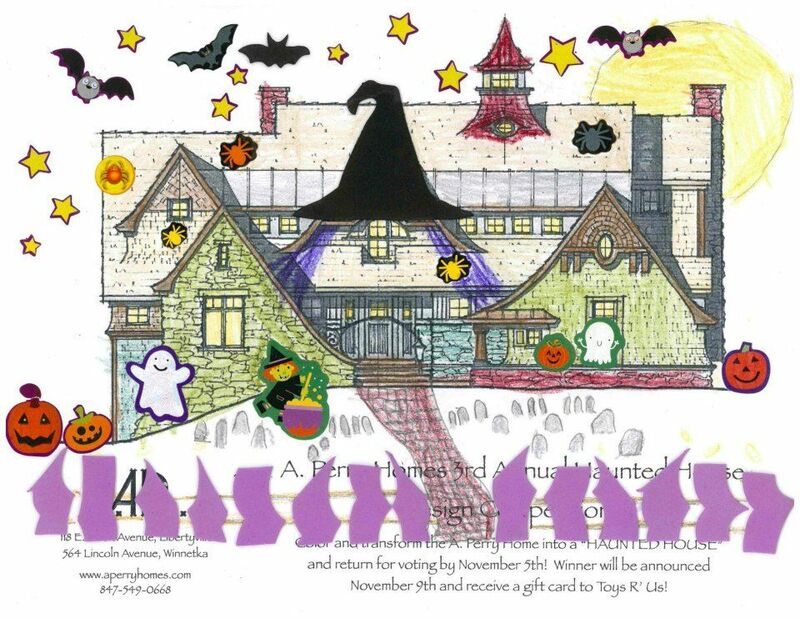 As a prize for turning one of our recent renderings into a frightening haunted houses, every winner received a gift certificate to Toys R' Us!